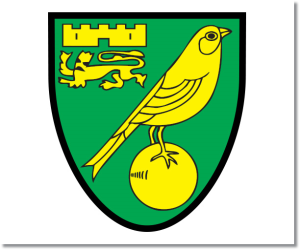 In this weekend’s preview for Norwich v Manchester United read up on my prediction along with analysis for the match in week 19 of the Premier League. Included with each match preview are statistics and betting odds to help with your own predictions. The week 19 Premier League Predictions have been posted, so go read up on my EPL picks for the weekend. You can use this preview for your own information or for any betting that you may do which can be done from any of the Premier League Betting Links here on the blog. Be sure to also check out the Premier League TV Schedule and 2013-14 Premier League Table. 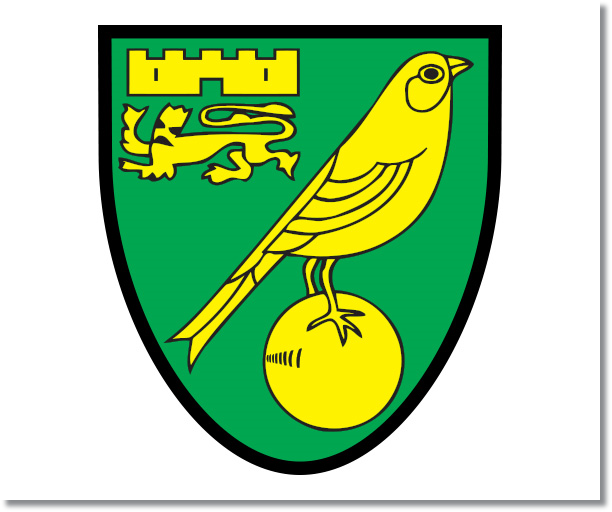 Norwich City’s season has been largely inconsistent, with their best run of results being interrupted by Thursday’s loss to Fulham. While they have moved away from the bottom of the table, their 19 points is only three away from relegation. Against Fulham they had more possession with 51% but weren’t able to generate much from it. They put three of their 12 shots on target, but got just the one goal from it. On defense they also struggled in allowing Fulham to get off 15 shots including seven on target and gave up two goals in the loss. United has had just four clean sheets this Premier League season and has managed to give up 22 goals all season. The defending Champions are currently in seventh place and are eight points off of league leaders Arsenal. In Thursday’s match they were able to show off the Manchester United spirit to come from two goals down to pick up the 3-2 win. However, they should have done much better with the 61% possession they maintained which lead to just 13 shots and only four of those on goal. While they scored three goals, one of those was an own goal, albeit one that was created by an excellent cross by Ashley Young and a fine run into the box by Rooney. I’m predicting a Manchester United, but one in which they will, once again, fail to keep a clean sheet. In their last six matches in all competitions, there has not been a single draw with Manchester United winning four and Norwich winning two. This includes last year’s Norwich win as well as United’s League Cup win earlier this season. Hey Todd, you do know your posts are getting plagiarised all over the place don’t you? Do a Google search for’Norwich City’s season has been largely inconsistent’ and you’ll see what I mean. One of the posts appears on my site, posted by a new ish forum member…if you say he’s nicked it from you I’ll give him the boot as I’m expecting him to start posting links next. Thanks for letting me know. I’ll admit that it is difficult for me to track these things down at this time. If you notice anything and feel that it is being plagiarized, feel free to drop me a line or boot them. If they are posting links back to my site and quoting me, I’m fine with that.